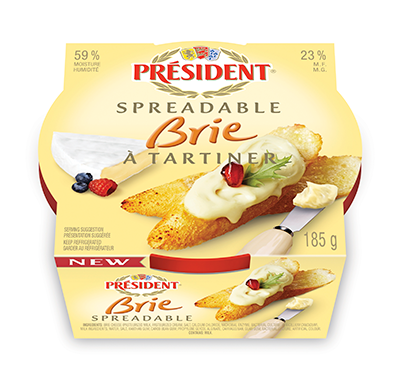 Made from real Brie, extra creamy for superior spreadability without the rind. 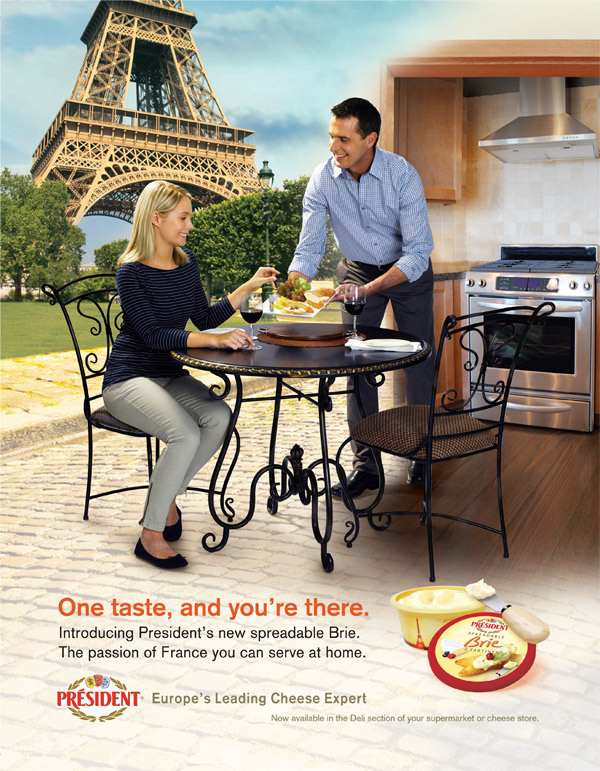 The premium tub is designed to go straight on your cheese tray for your Taste of France experience. Ideal on crackers, baguette, or bagels, and can also be used as a dip. 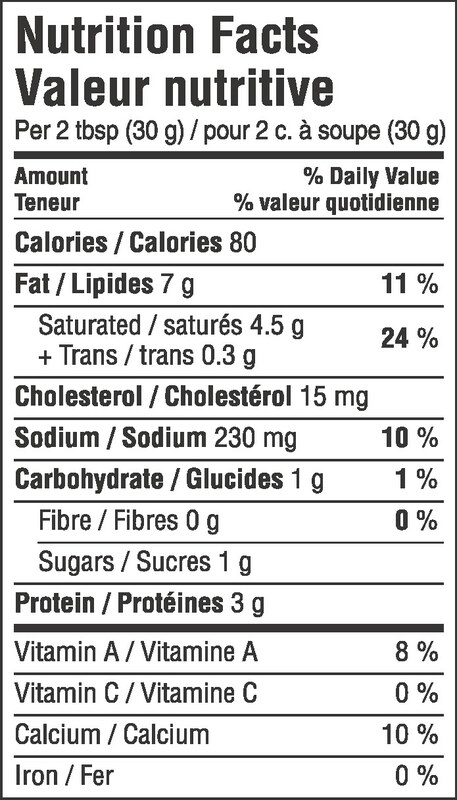 Resealable protective container for maximum freshness and flavour.